South African sensation Black Coffee returns from an extensive world tour, performing ground-breaking stadium concerts and blurring the lines between orchestra, band and DJ. 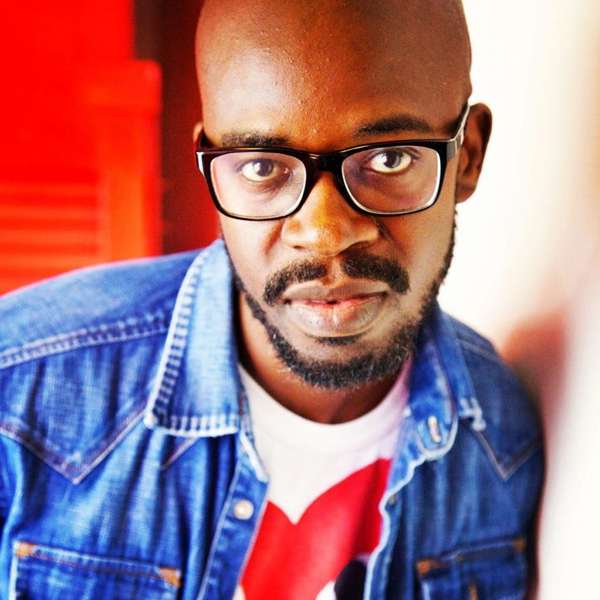 As he gets set to unleash his brand new triple-disc album next week, ‘Black Coffee: Africa Rising’, he introduces the stunning first single, ‘Rock My World’. 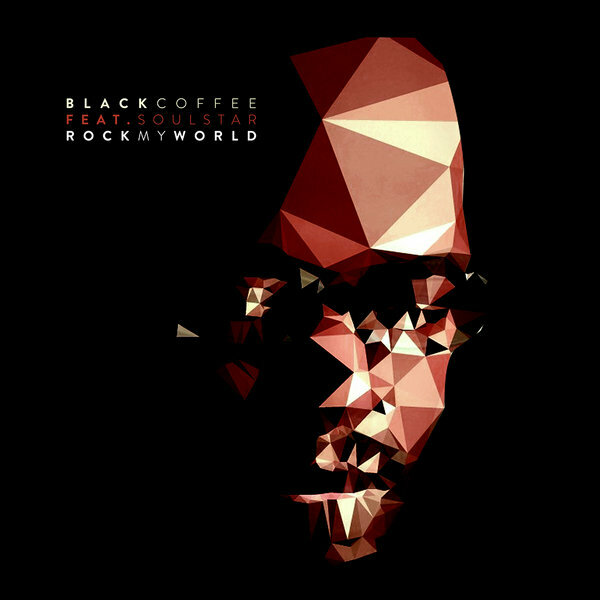 Released by the ever influential Foliage Records, ‘Rock My World’ is Black Coffee at his smoothest yet, gentle ripples of percussion and slowly-building pads sweeping elegantly beneath co-producer Soulstar’s passionate vocals and delicious snatches of sax and horn to create a powerful, soulful paean to game-changing love. ‘Rock My World’ should rock your world. Its deep intimacy applies as much to loved one as it does dancefloor, a stirring reflection of all that is good in house music and, of course, life. Once again, Black Coffee shines musical light on our souls and banishes the darkness. Things, surely, can never be the same…. ‘Rock My World’ is out now on Foliage Records. Derrick Carter - Nothing but the B.E.A.T.